Books Set In: Be Still, My Heart! 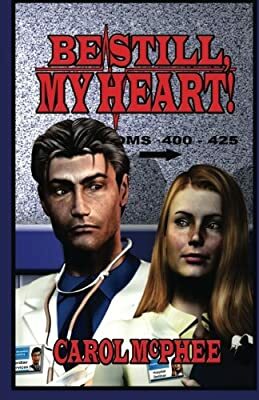 Description: Dietitian Andrea Martins believes her heart disease and the law suit behind her are no one's business when she starts her new job. When Chief of Cardiac Services, Dr. Braeden Landry finds Andrea cozying up to his patients, sparks fly. He doesn't need another lawsuit filed by irate family members.